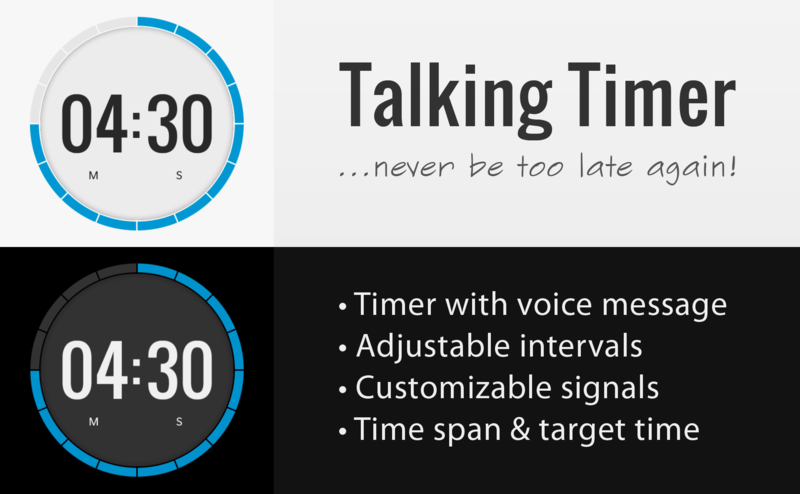 Talking Timer – never be too late again. 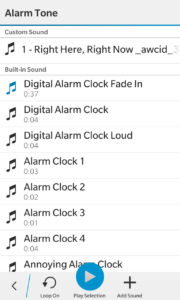 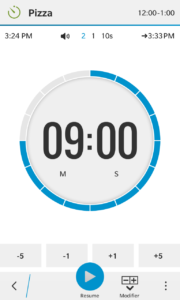 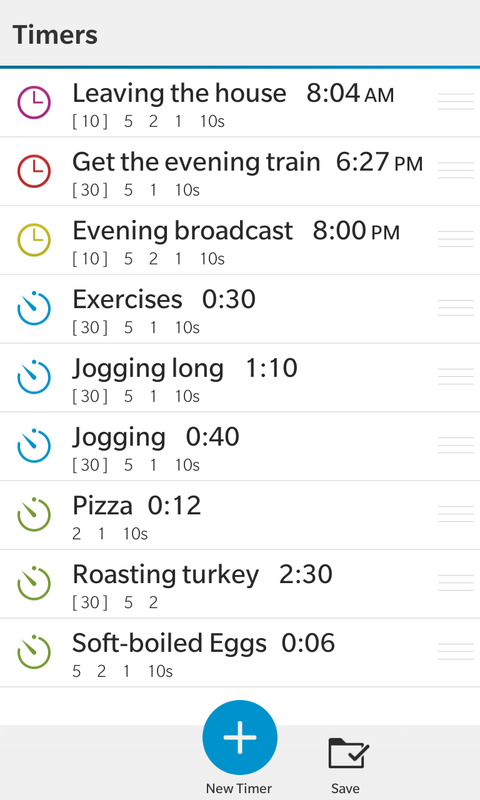 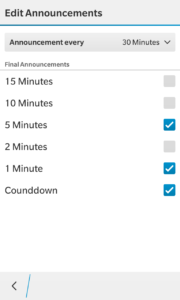 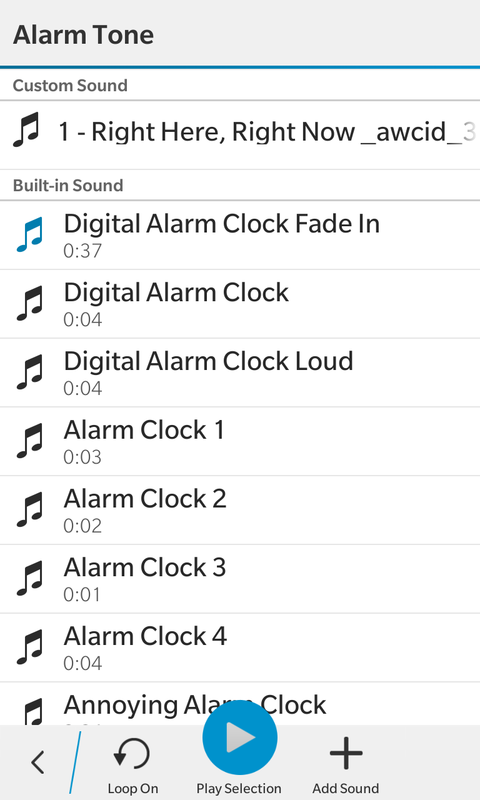 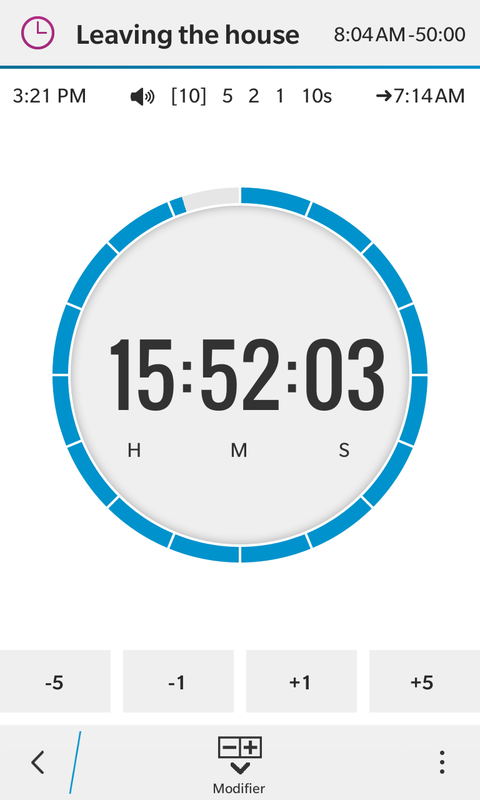 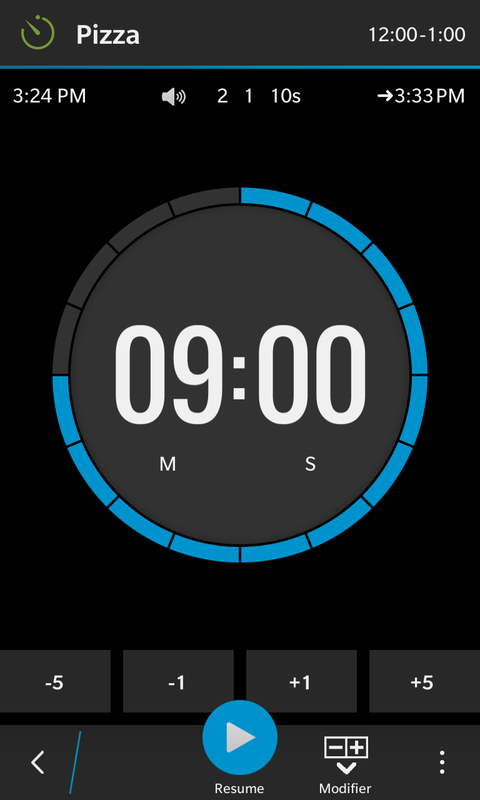 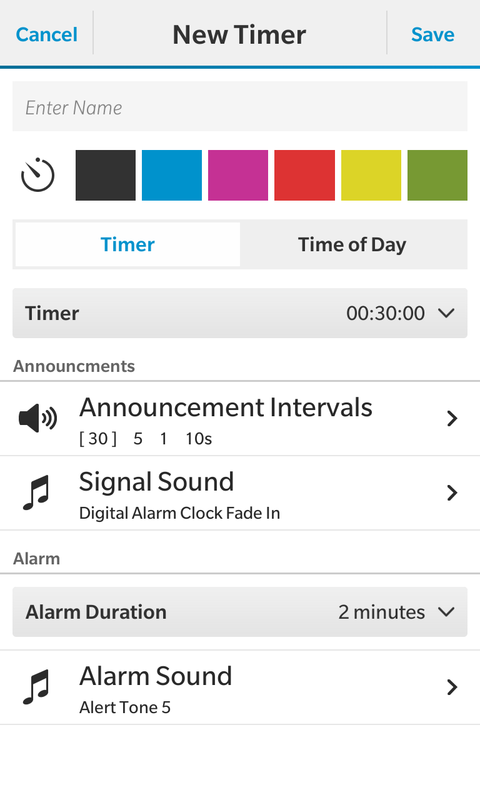 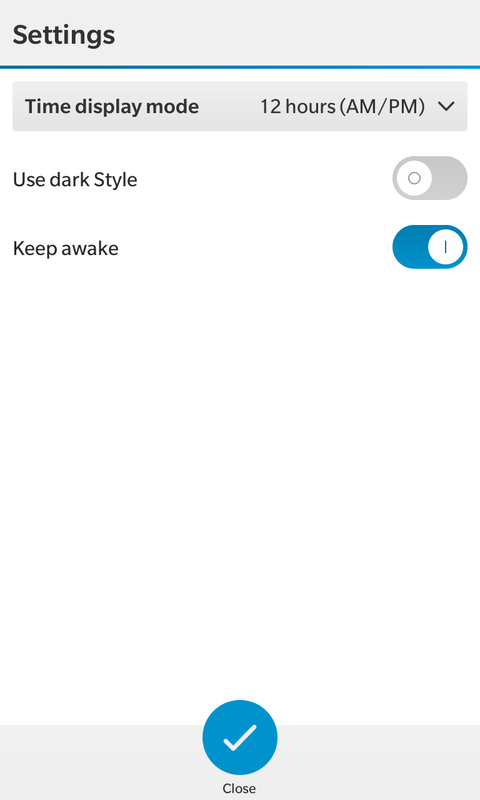 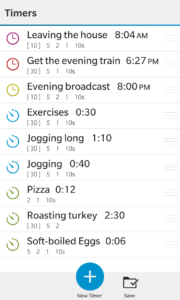 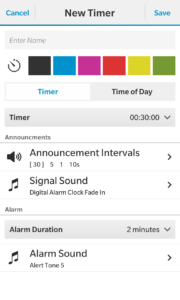 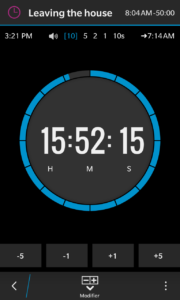 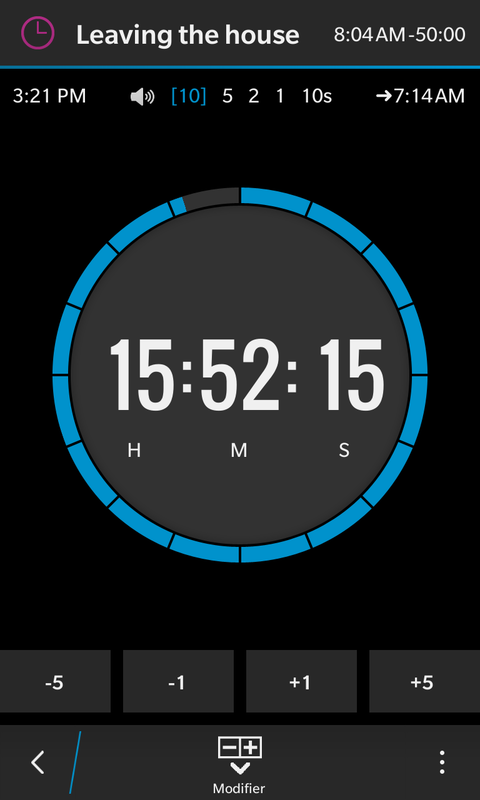 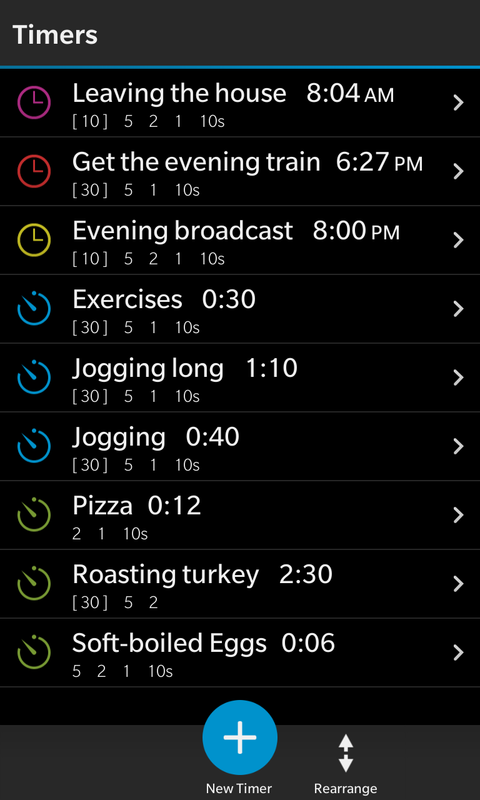 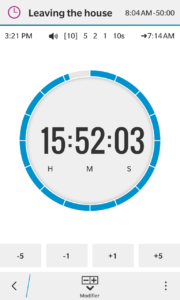 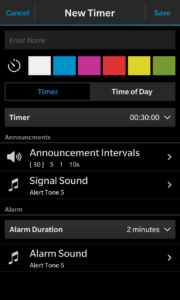 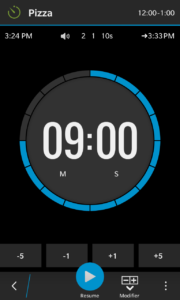 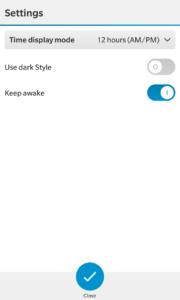 Set the time span or a target time and a voice tells you the remaining time in adjustable intervals. 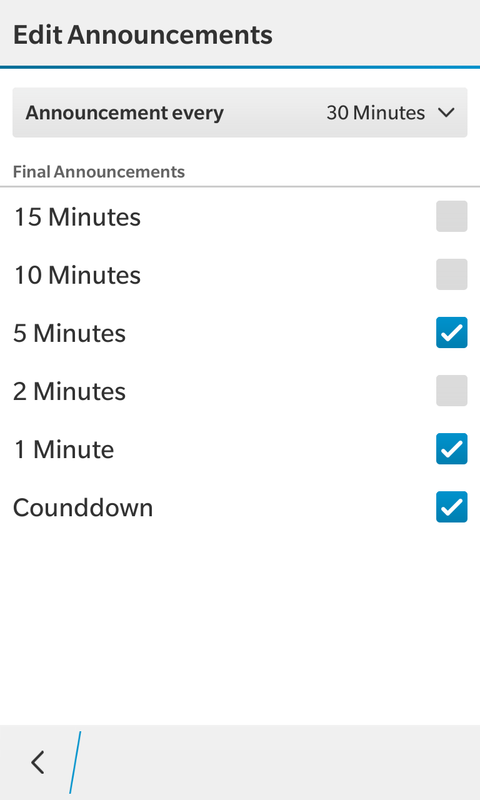 The regularly announcements keep you informed and you will never miss an important moment again. 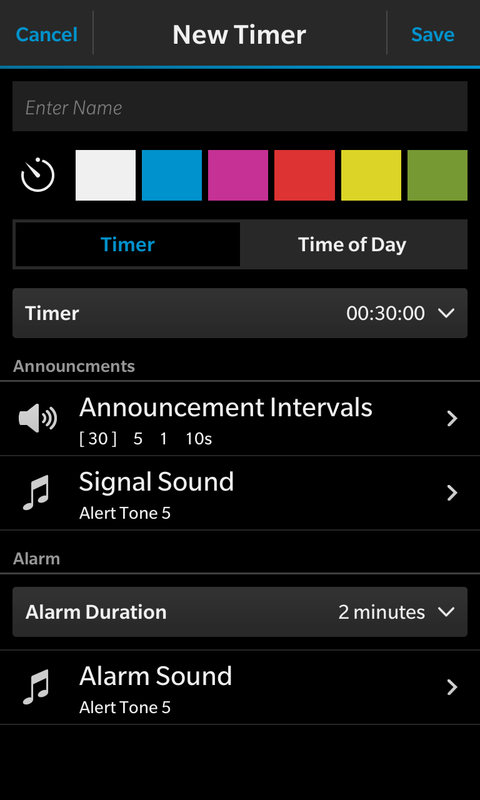 For example when you need to reach your flight on time or when you are monitoring your cookery.